Bring your family to Brookfield Academy’s All School Open House on April 28, 2019. See the school and meet the teachers as well as other families. Contact: mary.ricci@brookfieldacademy.org or call 262-783-3200, ext. 141. 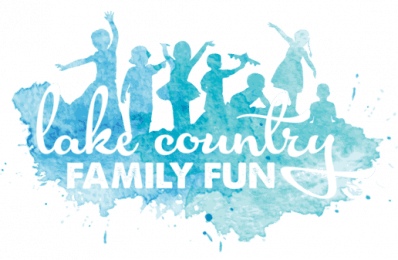 To learn more about preschools in the greater Waukesha County and Lake Country area, please read LAKE COUNTRY FAMILY FUN’S LOCAL PRESCHOOL GUIDE. To learn more about other preschool open houses in the area, please read LAKE COUNTRY FAMILY FUN’S PRESCHOOL OPEN HOUSE GUIDE.